Jojoba oil is extracted from the jojoba plant which is a perennial shrub native to Southwestern America and Northern Mexico. It is extremely beneficial for the skin and has been used for centuries in treating psoriasis, chapped skin, sunburn, acne and for the hair as well. In fact, since it has such a light weight texture, it is considered as one of the best essential oils for the skin, especially for acne prone skin. Pimples and acne scars are some of the biggest skin concerns faced by both men and women. The marks can be stubborn and take ages to lighten and disappear. 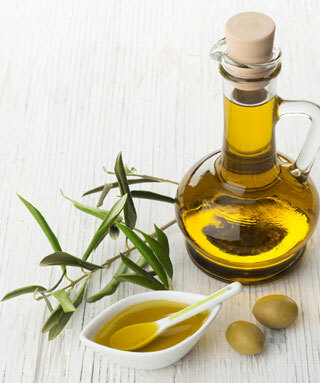 Using jojoba oil not only helps treat acne but also lightens the marks and scars. 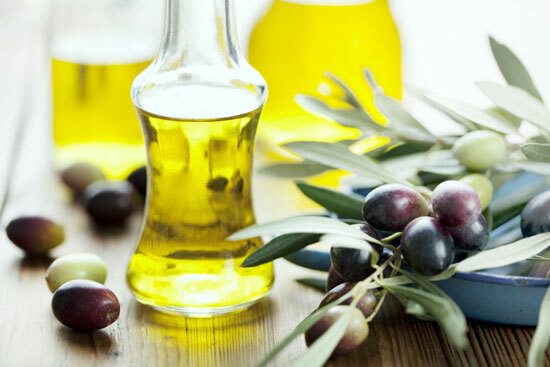 Read on to know the different ways one can use jojoba oil in their skincare. The composition of jojoba oil resembles very accurately with the natural oil or sebum that our skin produces. Hence, when the skin is naturally hydrated with the oil, it tends to produce less sebum which prevents acne. Jojoba oil is non toxic and non- allergenic so it is absolutely safe for the skin. It doesn’t clog the pores unlike other comedogenic oils like coconut oil and clears the skin of impurities without blocking the pores. There are certain anti-oxidant properties present in it that protects the skin from harmful free radicals. Furthermore, it consists of anti-bacterial properties and is effective against acne causing bacteria. Jojoba oil is also a fungicide effective against fungus Candida Albicans. The oil is also known to soothe itchy and inflamed skin. With regular usage, it helps to lighten the appearance of acne scars and marks to a great extent. Coming to its beneficial part, jojoba oil is highly concentrated with vitamin E which promotes regeneration of skin cells. It also improves the complexion and enhances the penetration of Vitamin D. Additionally, it nourishes the skin and improves the elasticity. This is an excellent combination for oily & acne prone skin for hydration. 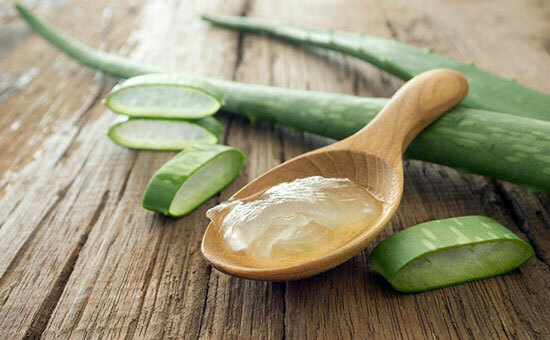 Aloe vera gel is usually very lightweight and doesn’t provide the required moisturization to the skin, especially at night. Hence, just add a few drops of Jojoba Oil to the gel and apply it on the face. Massage it and let it absorb. Do this regularly before bedtime and you will see amazing results with your skin looking brighter and clearer. Nothing will cleanse the skin like a good, skin-friendly oil. 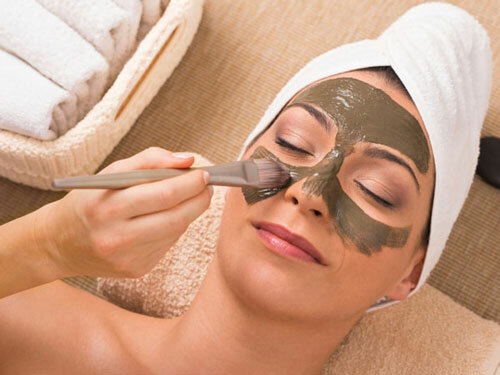 This is a great way to remove all the oil accumulated in the pores of the skin. 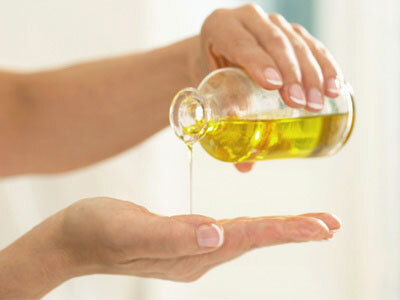 Just pour a few drops of jojoba oil generously onto the palms of your hand and apply it all over the face. Gently massage it using circular motions. Now, take a damp cotton, wipe off the oil from the face and splash it with cold water. You can also follow this up with a face steam to open up the pores before the cold water rinsing. Finally, pat the skin dry. Spot treatment is a great way to dry up pimples and breakouts. For this, you will also need tea tree oil. 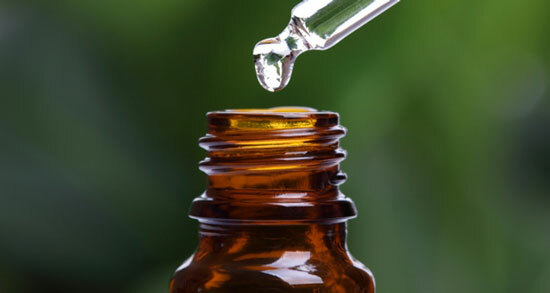 Tea tree oil consists of antibacterial and antimicrobial compounds that act effectively against acne causing breakouts. The oil can penetrate deep into the skin and helps to unblock the sebaceous glands. This unclogs the pores, thus disinfecting them and reducing acne. In a clean bowl, mix 1tsp. of jojoba oil and 3-4 drops of tea tree oil. Apply it like a spot treatment on pimples or acne. Do this daily until you get the desired results. Since oily and acne prone skin use face washes which tend to dry it out, it is important to use a good moisturizer. Simply pour a few drops of jojoba oil onto the palm and massage it on the face. This is the perfect night treatment however if you feel that your skin has become too oily, simply blot the face with a tissue to soak up the excess oil. Using this oil as a moisturizer keeps the skin nourished for a long time. 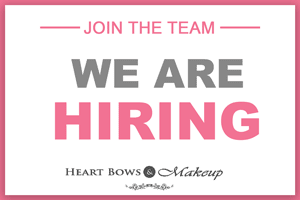 You can also use it around the eyes to hydrate the delicate area. In a clean bowl, add 2tbsp of Multani Mitti or Fuller’s Earth and rose water to make a paste of a medium consistency. Add a few drops of jojoba oil to hydrate the skin as well. Apply this face pack and let it dry. Wash off with water and pat the skin dry. This pack works really well for the skin as fuller’s earth will absorb the excess oil, rose water will brighten the skin while jojoba oil will hydrate it and keep the skin healthy and glowing. So these were our top uses of jojoba oil for acne and scars. This nutrient rich oil is perfect for use by all skin types as it not only hydrates the skin but also helps in lightening spots and marks.